Who knew that Vitamin C was so good for you? Ok, I'm sure everyone knew that. But I had no idea just how beneficial it was to incorporate it in your skincare routine. Skincare is a learning process! From what I've gathered, Vitamin C is known to help the skin look more radiant and even-toned, and also supports natural collagen and elastin to help reduce the appearance of fine lines and wrinkles. In addition to that, Vitamin C is a valuable antioxidant that helps protect against air pollution and other environmental factors. That was a lot of info to soak in, but here's one more fact I want to mention: Did you know that pure vitamin C degrades and loses its power over time when exposed to air, light or water? That's a little depressing, especially if you spend a wad on a really good vitamin C serum. Fortunately, Mary Kay has invented a breakthrough beauty product to provide you with fresh, potent and pure vitamin C that does not lose it's power until activated. Yes, ACTIVATED! Like it's a damn electronic! Are you intrigued yet?! Pictured above is one of Mary Kay's new TimeWise Vitamin C Activating Squares*. You know when people say "don't judge a book by it's cover"? This is one of those times. This tiny, itty-bitty square shouldn't be underestimated because in reality, it packs a really big punch. When activated (I'll get to that in a bit) it's transformed into a powerful vitamin C elixir that supercharges your serum with an age-fighting boost. So the way to 'activate' this square is by adding 3-4 drops of water to it then mixing it until it's dissolved. 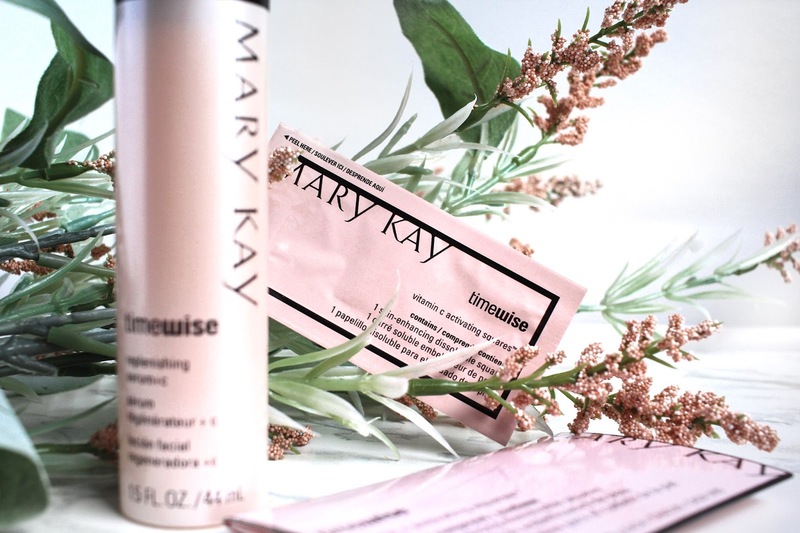 You then add in some of your Mary Kay serum, I've been using their TimeWise Replenishing Serum+C*, to the mixture and apply to the face the same way you'd normally do. When mixed together, the brand claims that you will get Supercharged Skin. 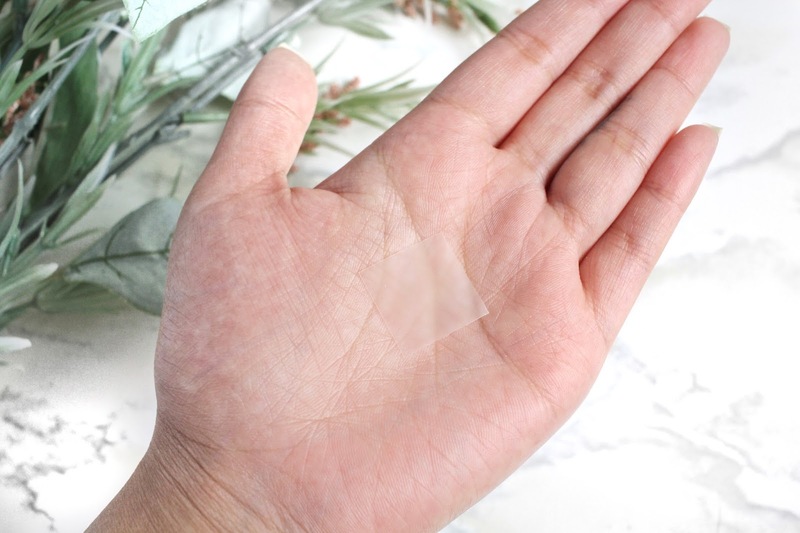 It's recommended to use these squares three times a week, preferably at night - since it's the optimum time for skin to focus on restoring itself. I've been using this combo for a little over two weeks, but I already see a difference in my skin. First off, I want to share my experience after the first time I tried it - When I woke up in the morning, my skin looked surprisingly different. 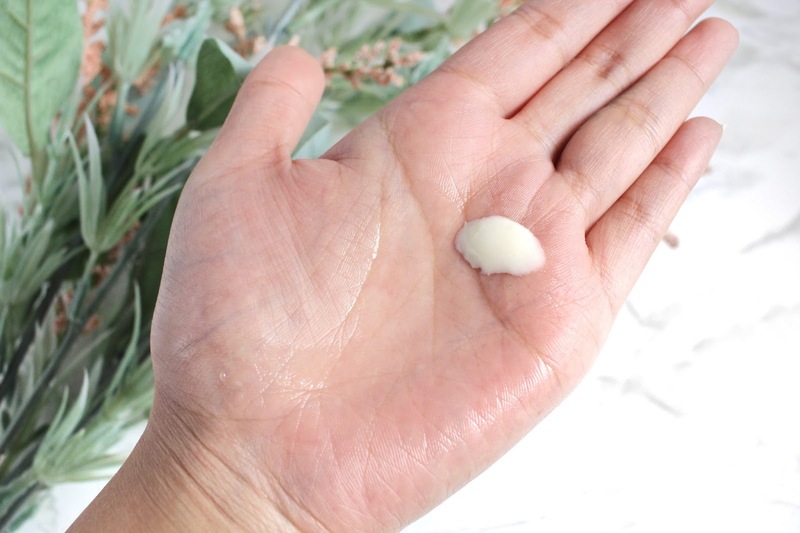 I was shocked to see how supple and radiant my skin was after my first use. I've not seen my skin look like that in a long time; it was as if I actually got a good night's rest for once - haha! Now, even after a short period of time, my skin looks really healthy and even has a nice natural glow to it. I'm extremely impressed by this combo and will definitely be looking forward to see what it does for my skin after a longer period of use. Do you incorporate Vitamin C into your skincare routine? What do you think of these squares?